Do You Have Any Grapeths? Or Maybe You Want to Publish My Novel? 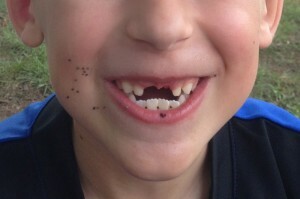 Sorry, we lost the second tooth eating a poppy bagel. LOL! But as I’ve been listening (don’t judge me, it’s a catchy little diddy) I’ve realized that it does have some similarities to the publishing process. ROTFL! Let me know what you think.